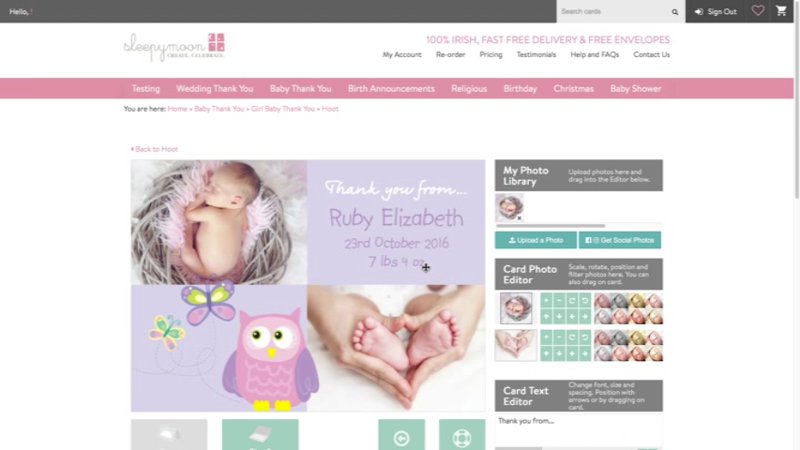 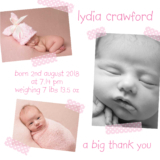 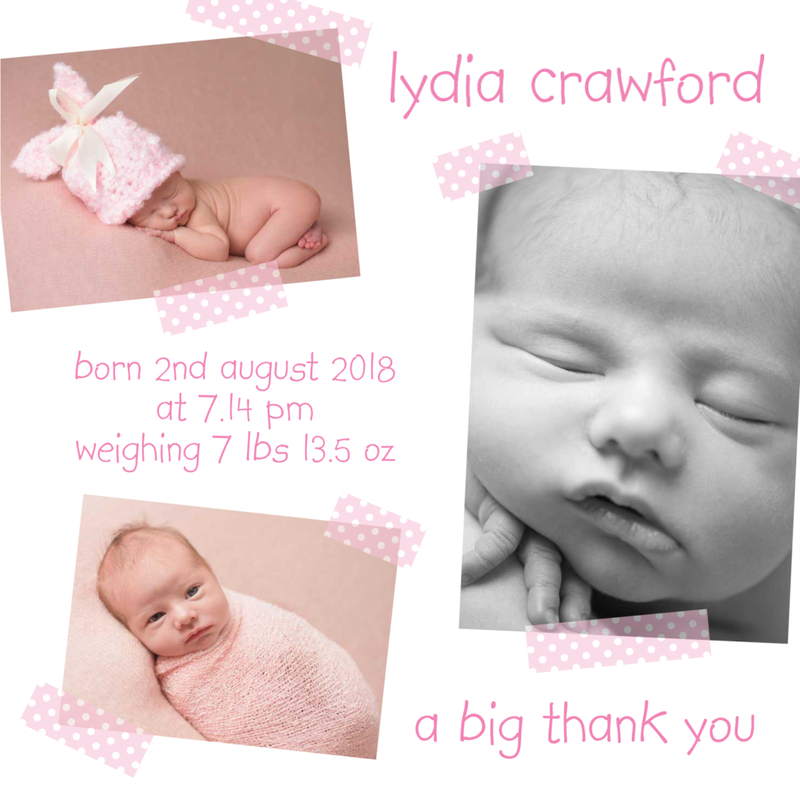 We know its too hard to pick just one photo of your gorgeous new arrival, that’s why we created a card which has room for three! 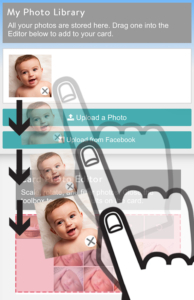 Choose a mix of color and black and white photos or use either on their own. 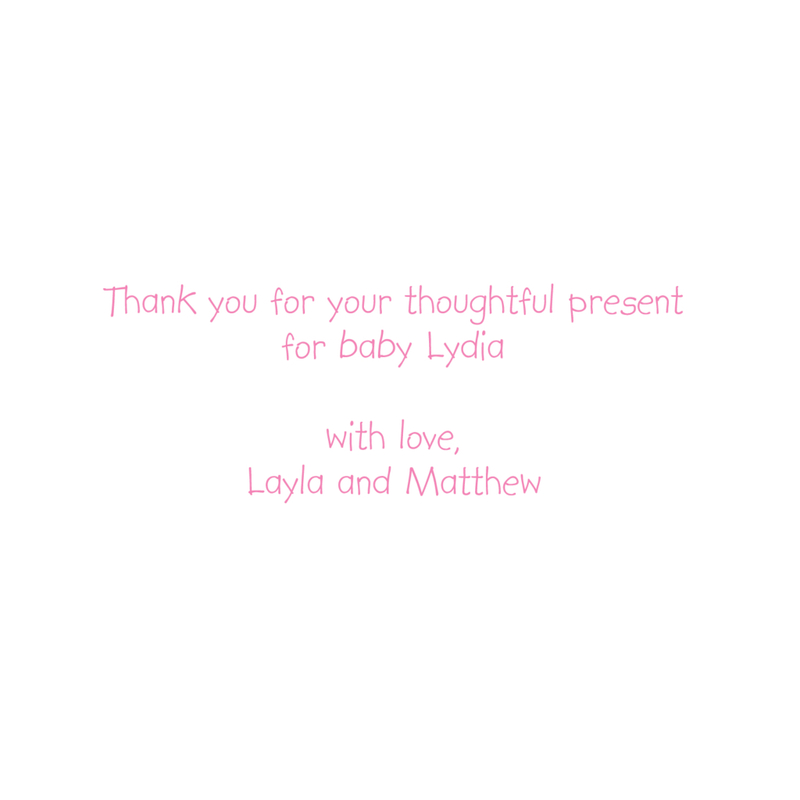 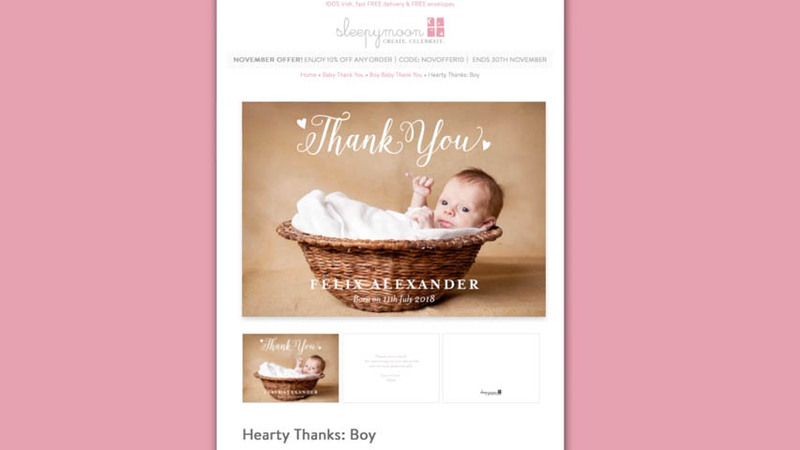  There are endless possibilities with this multi photo baby thank you card.